Bajari et al. 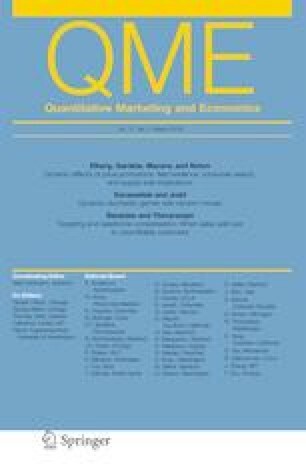 (Quantitative Marketing and Economics, 14(4), 271–323, 2016) showed conditions under which the discount factor is identified in a finite horizon optimal stopping problem. We show that these conditions can be cast as a special case of a class of exclusion restrictions which are relevant for a broader scope of applications, and extend the identification result to both finite horizon and infinite horizon optimal stopping problems under more general exclusion restrictions. We also show how a similar approach gives identification of general discount functions in finite horizon optimal stopping problems. The identification results directly suggest estimators of the discount functions that are easy to compute. Park gratefully acknowledges the support provided by the National Research Foundation of Korea (NRF) Grant 2018S1A5A2A01029529.